I bought this with my bridal make up in mind but I've totally hijacked it for personal use. It's got the maximum coverage down! It's thick, yet creamy and feels almost lightweight. 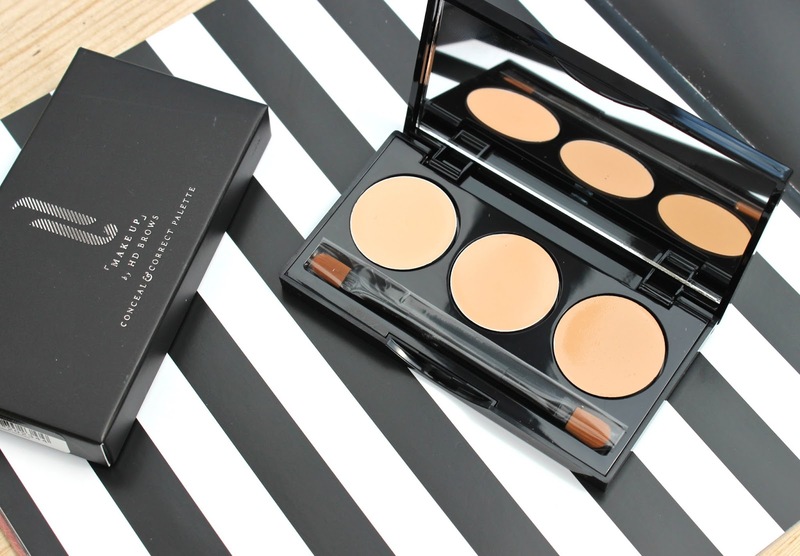 It packs a punch covering nasty blemishes, imperfections and the tricky under eye area. With three shades to chose from you can colour match to perfection all.year.round! 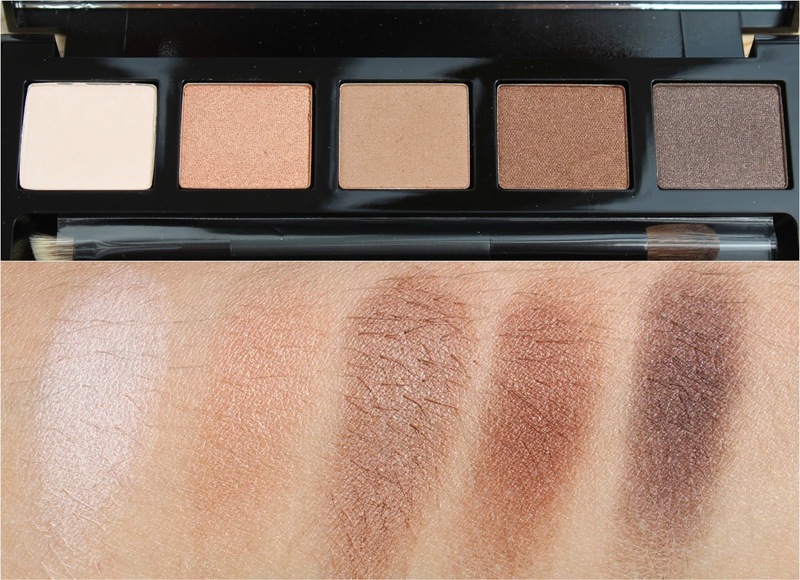 This palette is hawt. 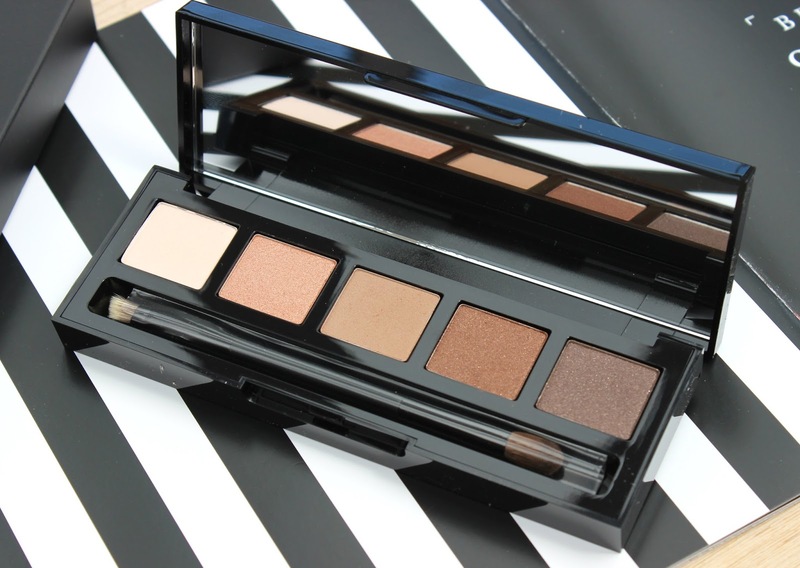 You can pretty much create any look you want with this - day-to-night it's got you covered. A collection of beautiful warm earthy tones - browns, bronze and gold, with a mixture of matte and satin/shimmer finishes. Pigmentation is good, not great, but layer over a primer to help the shades pop. 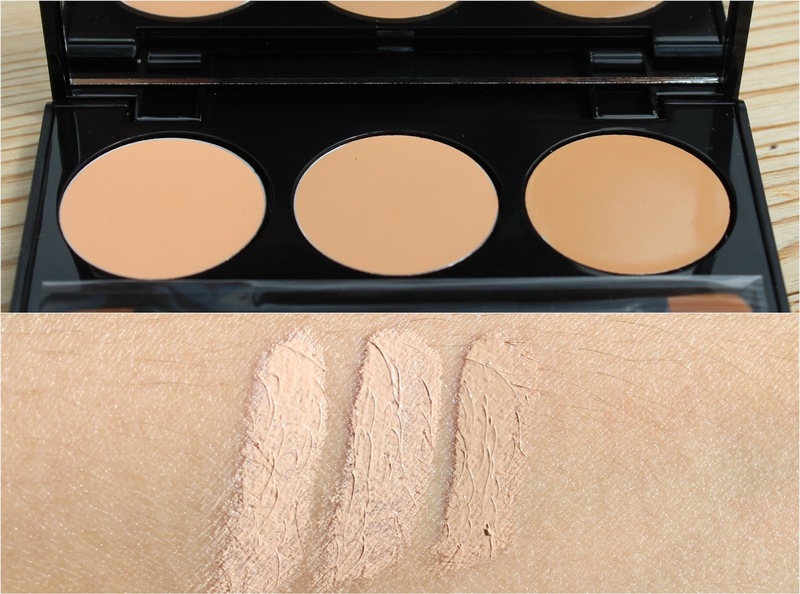 They blend beautifully and last all day. Such an unassuming little pan but it's actually kinda special. 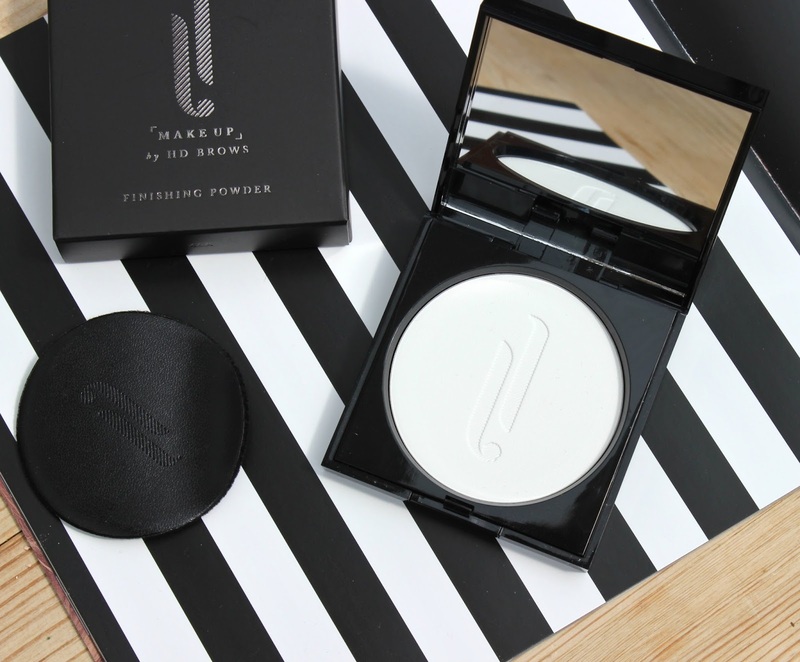 A lightweight, silky finishing powder that works on all skin tones, it mattifies the skin without dulling it and leaves behind a suitable radiance. I haven't worn these yet but c'mon, just look at them. Blooming' gawjus! 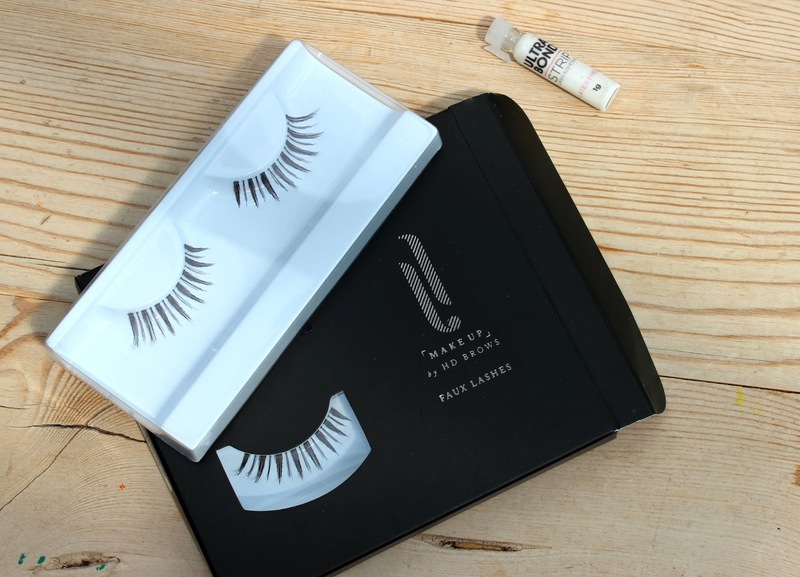 Perfect for adding some natural volume without looking like you're actually wearing fake lashes. They're also Francesca Neill's go-to lashes, so chances are Alisha Dixon, Rochelle Humes, Cheryl Fernandaz Versini et al wear them! You can buy Make Up by HD Brows from Beauty Bay | LookFantastic and direct from HD Brows Watch this space for a flagship store coming soon... you heard it here first. No way I had no idea HD Brows did makeup so thanks for this post! The eyelashes remind me of the 102 Ardell ones and they look super cute.